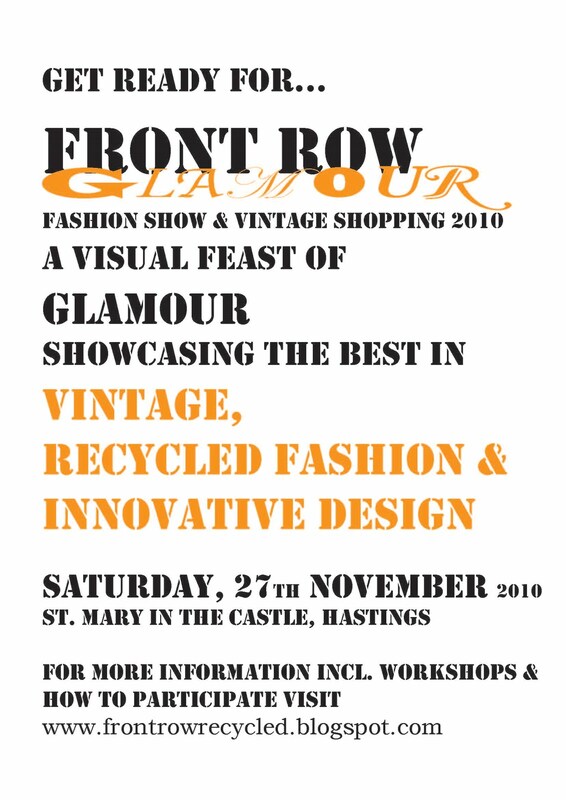 This is going to be the best ever FRONT ROW Fashion Show, and since we decided to make this year's theme GLAMOUR, it will be visually most stunning and very, very, very exciting. 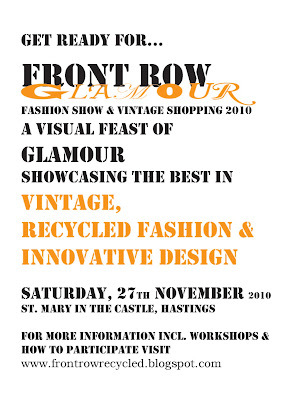 FRONT ROW Glamour will be featuring a new breed of young inspired designers to transform everyday garments into fantastical and outrageous creations for the fashion show with emphasis on recycling, re-working and re-using fabrics as well as vintage. This is it for now but keep on checking in for constant fabulous updates!